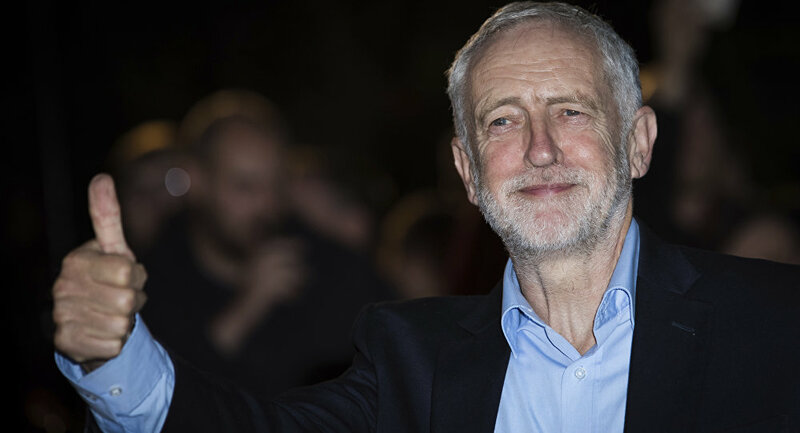 LONDON (Sputnik) - UK Labour Party leader Jeremy Corbyn said on Monday that his party would seek to form a new UK-EU customs union after the country's withdrawal from the European bloc. "We have long argued that a customs union is a viable option for the final deal. So Labour would seek to negotiate a new comprehensive UK-EU customs union to ensure that there are no tariffs with Europe and to help avoid any need for a hard border in Northern Ireland," Corbyn said in an address, as quoted in a party statement. Corbyn noted that the Labour Party would pursue in the new agreement full access to European markets and preservation of all the benefits of the single market. The Labour Party leader stressed that the party respects the outcome of the Brexit referendum, however, they would not back a "race to the bottom in workers’ rights, environmental safeguards, consumer protections or food safety standards." On June 23, 2016, the United Kingdom voted in referendum to leave the European Union. 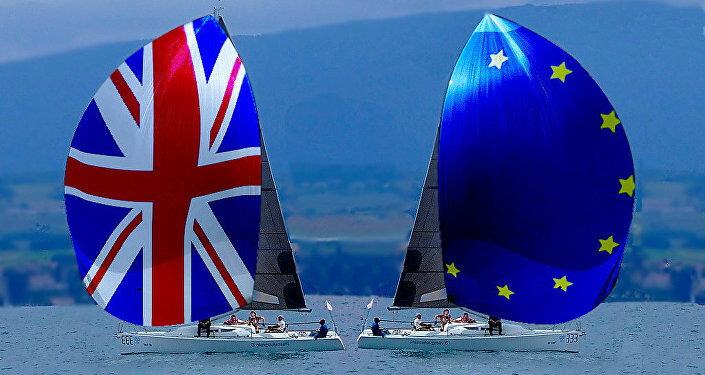 The negotiations between the United Kingdom and Brussels are due to be completed by the end of March 2019. The border between Northern Ireland and Republic of Ireland, the rights of EU citizens residing in the United Kingdom and the cost of Brexit are on the agenda.